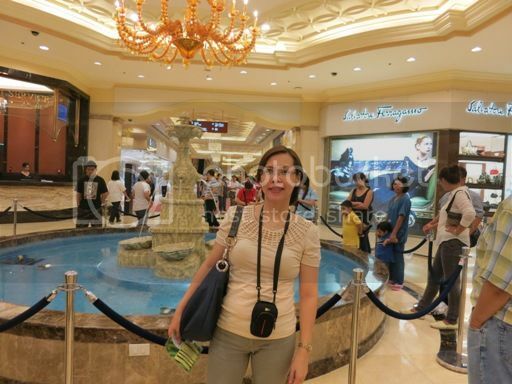 My husband has been hearing good things about Resorts World Manila from an officemate and friend whose family regularly frequents this place, so he suggested that we go see Resorts World Manila last Sunday afternoon. 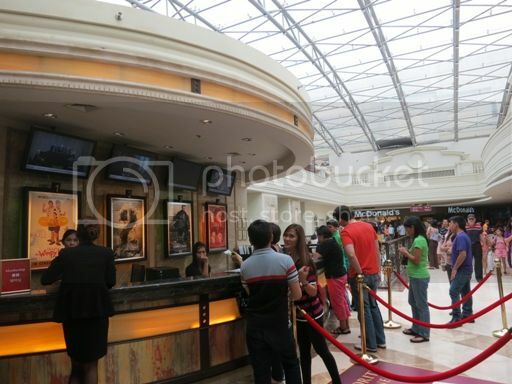 According to their website, Resorts World Manila is the first integrated tourist destination in the Philippines located at Newport City, Pasay, Philippines. 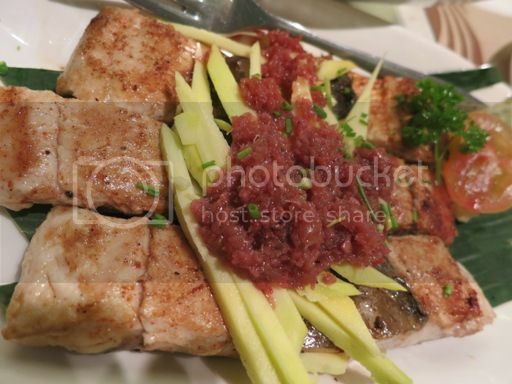 It is home to three hotels, namely: the five-star Marriott Hotel Manila, the value-for-money Remington Hotel, and the six-star all-suite casino hotel, Maxims Hotel. 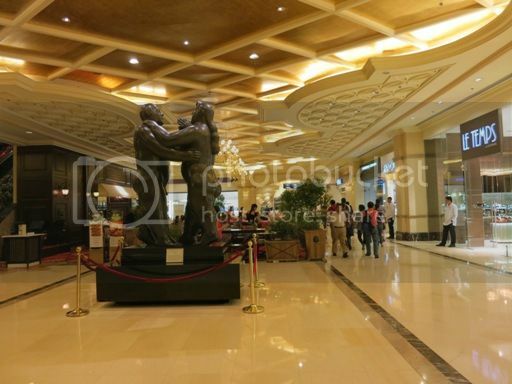 You can also find the upscale Newport Mall at Resorts World Manila where you can see shops and boutiques for international luxury brands, high-end cinemas, various dining outlets, and the Newport Performing Arts Theater. 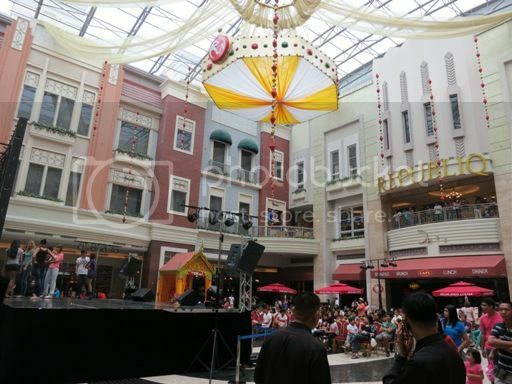 We looked around first, took photos here and there, and watched free shows at The Plaza of the Newport Mall. We also went inside Gamezoo to let our young man play and roam around. 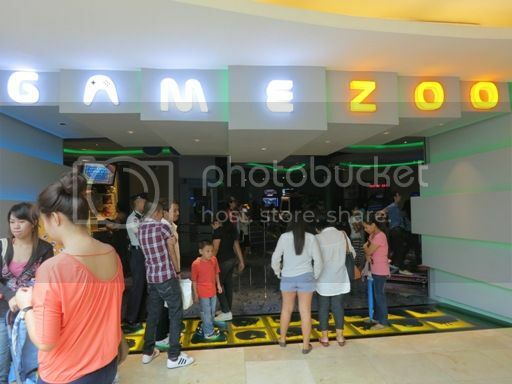 Gamezoo is Resort World Manila’s newest gaming arcade. The kids and the kids at heart will surely have a grand time playing at this two-storey complex as they have 54 games to choose from “including a 4D rollercoaster, a mini bowling alley, and a 32-inch xbox display among many others.” There are a lot of things prohibited inside Game Zoo, however, one of which is a camera, so I had to put my point-and-shoot cam inside my bag. We took a picture of their movie ticket booth, too! 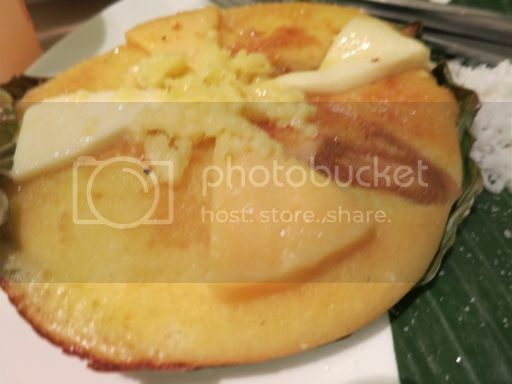 We ordered Lengua Laruja, Bella Bandida, Noli Me Talong and Bibingka with Keso de Bola and Kesong Puti. If you’re wondering if we enjoyed our dinner, YES we did! 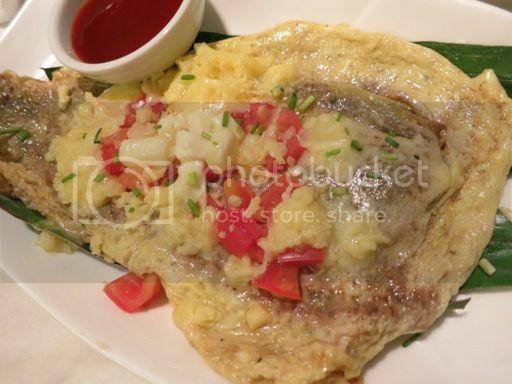 Please head over to my food blog Delight My Appetite to see my review of this restaurant. Taking pictures of the casino is not allowed, so we settled for this. We stayed at Resorts World Manila for almost 4 hours, but we haven’t seen everything yet, so we’re planning to go back there real soon. 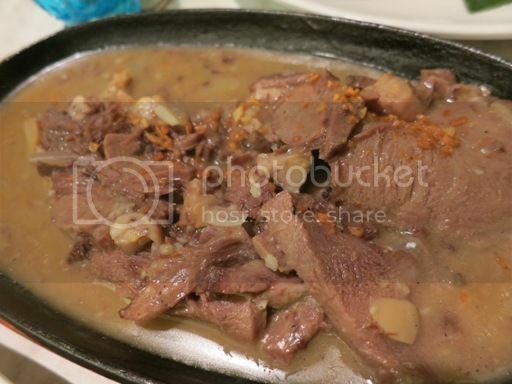 This entry was posted in Crisostomo, Gamezoo, Marriott Hotel Manila, Maxims Hotel, Newport Mall, Remington Hotel, Resorts World Manila. Bookmark the permalink. 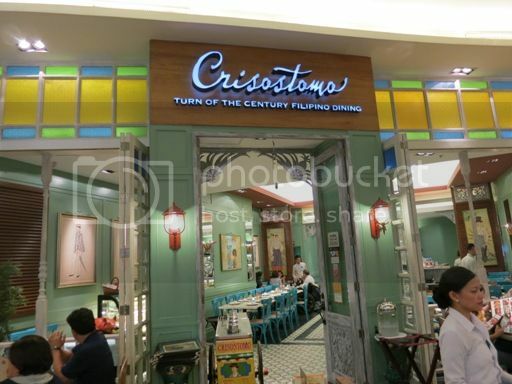 the place looks awesome, and the food at Crisostomo looks mouth watering. 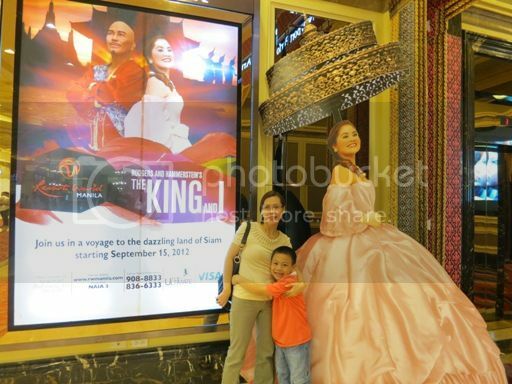 Hope my family and I can visit Resorts World soon! 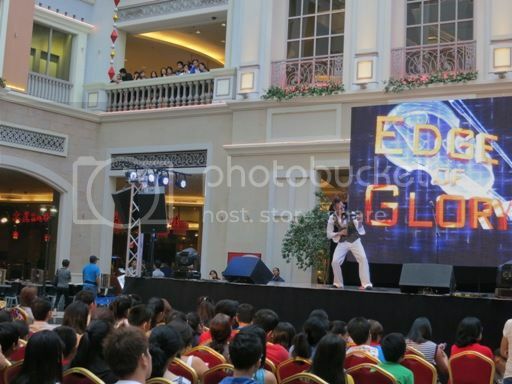 I didn’t know that there are free shows in Resorts World. I have been there several times but have not seen Gamezoo either ; p Thanks for these tips! Actually, I called them “free shows” for lack of a better term. They’re actually just teasers to give the audience an idea of what to expect from the “real shows” that they can get to watch at Club 360. You should see Gamezoo, too! My son enjoyed playing there. Visiting from Color Connection- hope you can stop by..
Wow, so much fun to look at the photos. The foods makes me hungry lol. Linky for this week is up now Ate, see you. atta plush place! wanna see it soon! 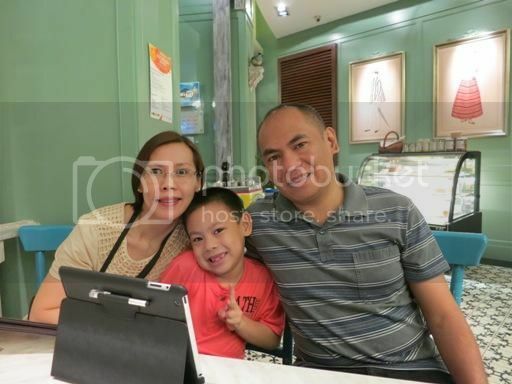 glad to see my inaanak enjoying it all!